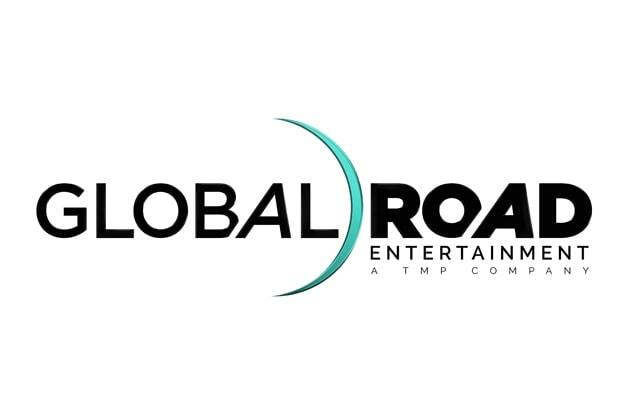 Tang Media Partners Entertainment, the arm of former Bear Stearns exec Donald Tang’s media conglomerate that includes production and distribution companies IM Global and Open Road Films, has rebranded as Global Road Entertainment, the company announced Monday. Tang Media Partners has been assembling entertainment assets in recent years, acquiring “Spotlight” distributor Open Road in August for $29 million, one year after it picked up IM Global and launched a TV joint venture with Chinese tech giant Tencent. 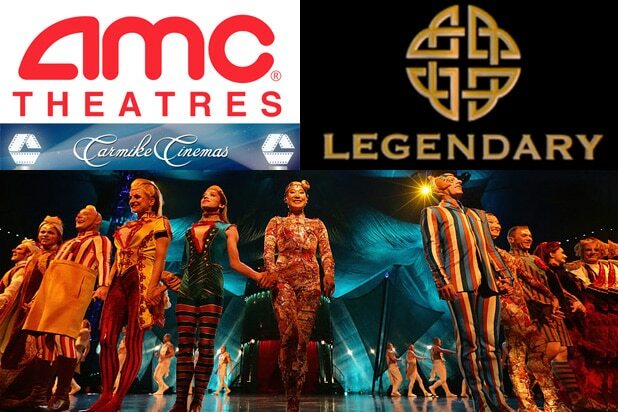 The company also hired Rob Friedman as chairman and CEO of the now-Global Road entity, where he will oversee the included entertainment properties and their related third-party sales activities. He will continue to report directly to TMP Chairman and CEO Tang. According to Global Road’s statement, the purpose of the rebrand is to be able to more easily combine the resources of its various divisions as it produces, finances, markets and distributes movies, TV and digital content in the U.S., China and internationally. And while other Chinese companies have had a tough time navigating a much stricter regulatory climate that has taken hold in recent months, TMP, with headquarters in Los Angeles and offices in China, has been able to complete significant acquisitions.